Prep on the Road returns in October, with two chances (10/13 and 10/20) to share Mass and light refreshments with the Prep community in your community! 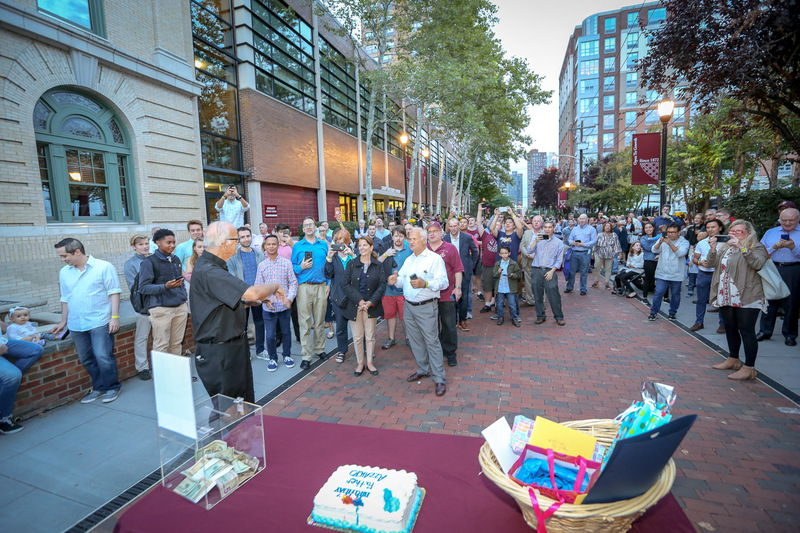 Nearly 1,000 well-wishers joined Fr. Tony Azzarto, S.J. at Prep last weekend for a special Mass and picnic in honor of his 80th birthday. Don’t Miss Fr. Azzarto’s 80th Birthday BBQ! Since he first came to Grand & Warren in 1963, Fr. 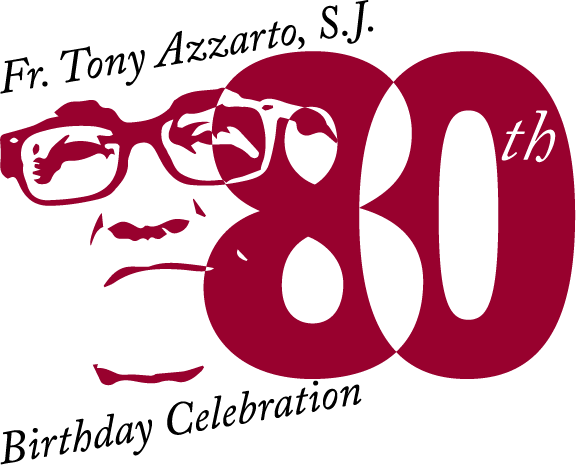 Tony Azzarto, S.J., has been a pillar of Prep life. Join us September 22, as we celebrate the difference he has made in our community for generations!